Annual week 42! 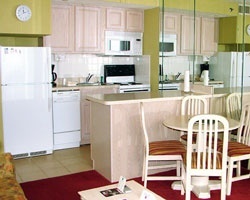 Ocean front unit on Virginia Beach! Buyer May Receive A Title Fee Credit, Inquire For Details! 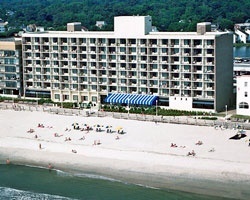 Oceanfront resort! Annual week 7! Blue season week 8 in Virginia Beach! Motivated seller will negotiate!!!! Celebrate the holiday in Virginia Beach every year! 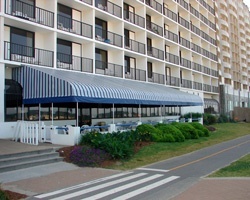 Enjoy wonderful views of the Atlantic! Buyer may receive a title fee credit, inquire for details! Available bonus week! Week 23! ! 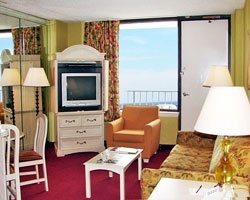 Enjoy beautiful views of the Atlantic Ocean! Buyer may receive a title fee credit, inquire for details!